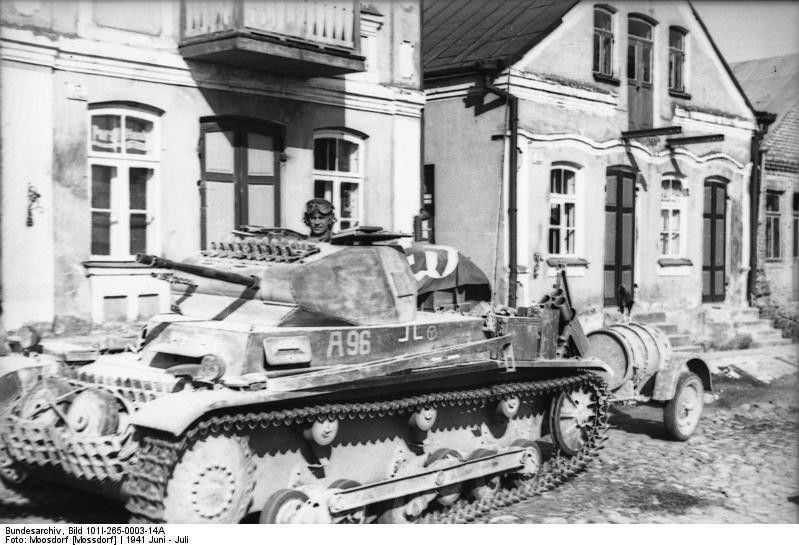 Notes Ausf B was built with all the previous errors found on the Ausf a/1 a/2 and a/3 being modified. These included drive sprockets, return rollers, wider road wheels and transmission. Further modifications were made to the engine with improved ventilation and cooling systems and exhaust.